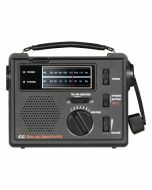 A radio with all features you need. 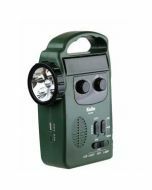 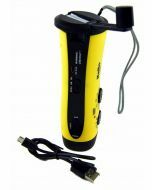 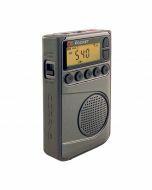 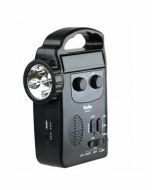 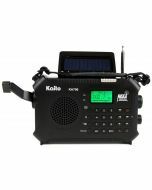 KA29 is our latest all in one radio, it combines AM/FM/SW with Voice recorder and MP3 player. 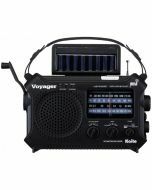 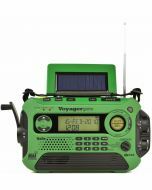 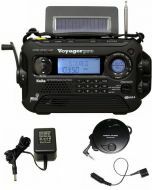 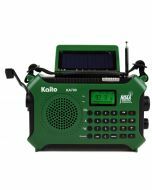 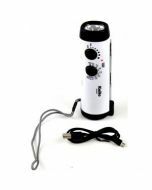 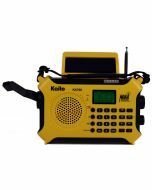 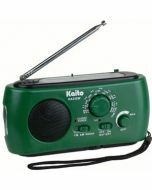 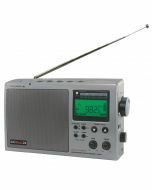 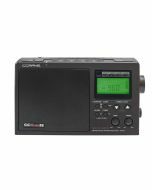 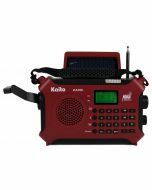 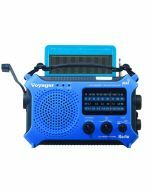 Kaito makes this radio to meet all needs for radio lovers and music fans.With an extra long telescopic antenna ( 21 Inches), the shortwave is in great sensitivity that picks up most stations in the world. 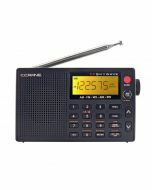 It is a DSP ( Digital Signal Processor) featured radio that all the signals are processed by a computer chip to give you the sound quality and easy to use. 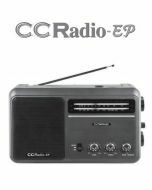 Aux Input to use it as a computer speaker because of its high sound quality.